Here’s something, according to StatsCan, Canadians’ cannabis usage remains mostly unchanged since legalization. 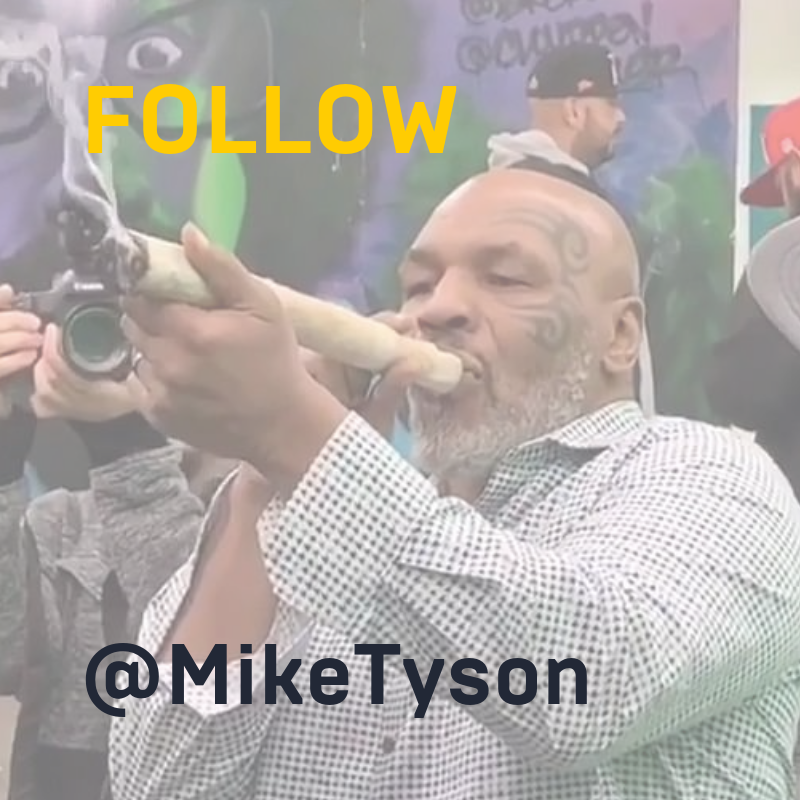 On a related note, the sky is not falling. Namaste had a tough week (or a great week - depending on your perspective). Their CEO Sean Dollinger was let go by the Board. BofC had Dollinger on early in 2018 - remember? Bonify lost their license for selling “unauthorized” cannabis in Alberta. The Manitoba-based LP is now under the management of Ravenquest. Ontario is pushing forward with their April 1st (aspirational) deadline to have retail shops open up. We also got a glimpse into the supply challenges for retailers in Canada this week. Cannabis NB said they are regularly receiving only 11 percent of what they order. Trying to defend against those shortages, Ontario signed up 6 new LPs as suppliers last week. Shoppers is also expanding their supply agreements. Zenabis is another supplier for that medical cannabis distributor. The #DontTaxMedicine campaign has ramped up in recent weeks - filling the canna-Twitter universe. And some research to back up the #DontTaxMedicine case: those that use cannabis reduce their use of alcohol, tobacco and other prescription drugs. Aurora reached a major milestone on the global medical cannabis front this week - shipping and distributing cannabis in the UK. And from UK to Uruguay - where that country looks to export too! From South America back to North America. 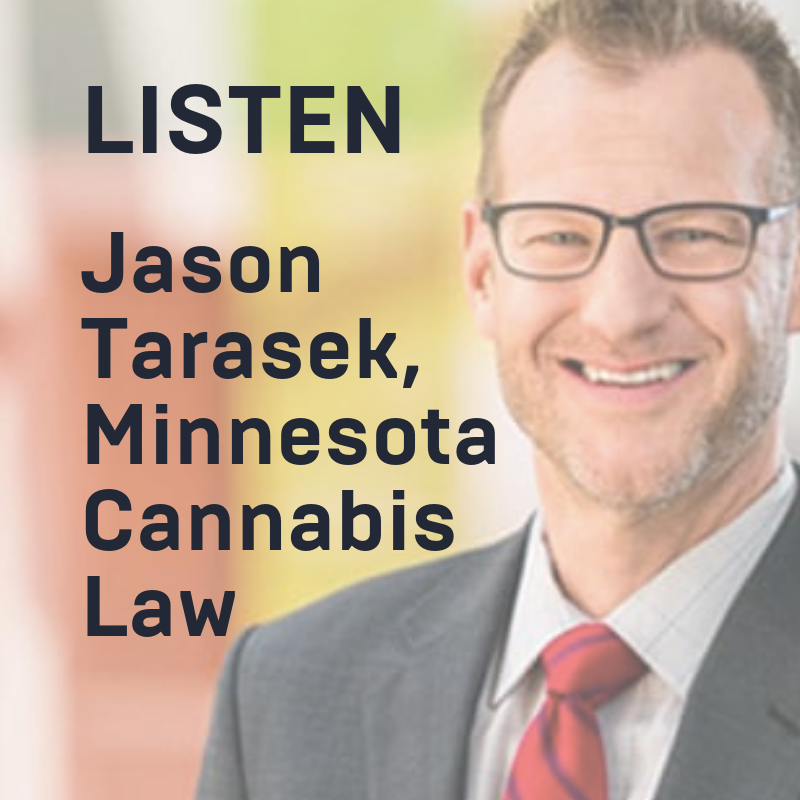 Business of Cannabis connected with Jason Tarasek of Minnesota Cannabis Law to find out the latest from that State's legalization efforts. NY is cracking down on fake CBD products.